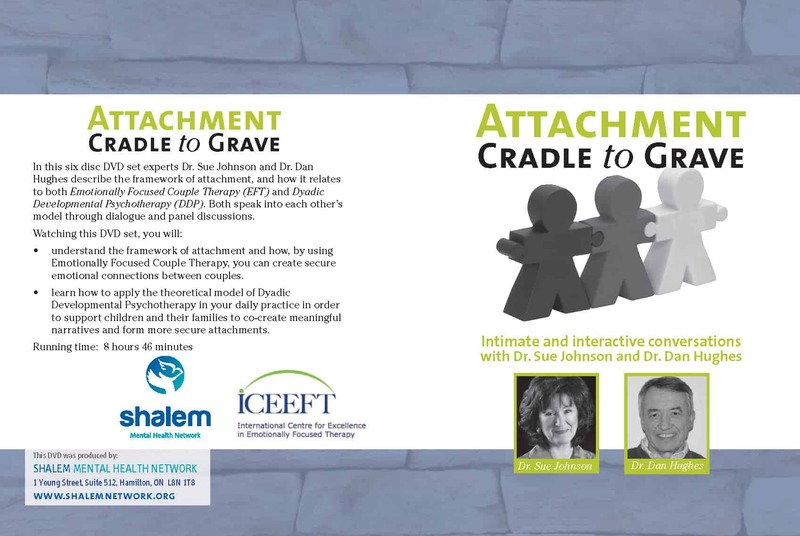 The attuned EFT therapist physically and emotionally experiences a couple's distress through limbic system arousal, right brain communication and mirror neurons. The attuned EFT therapist physically and emotionally experiences a couple’s distress through limbic system arousal, right brain communication and mirror neurons. 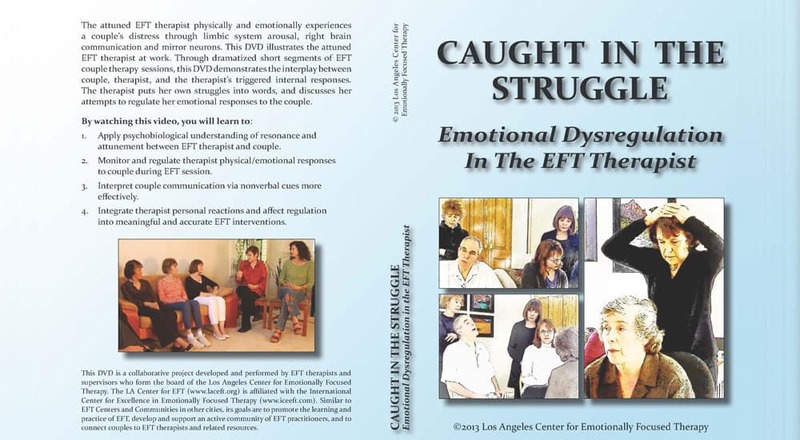 Through dramatized short segments of EFT couple therapy sessions, this DVD demonstrates the interplay between couple, therapist, and the therapist’s triggered internal responses. The therapist puts her own struggles into words, and discusses her attempts to regulate her emotional responses to the couple. 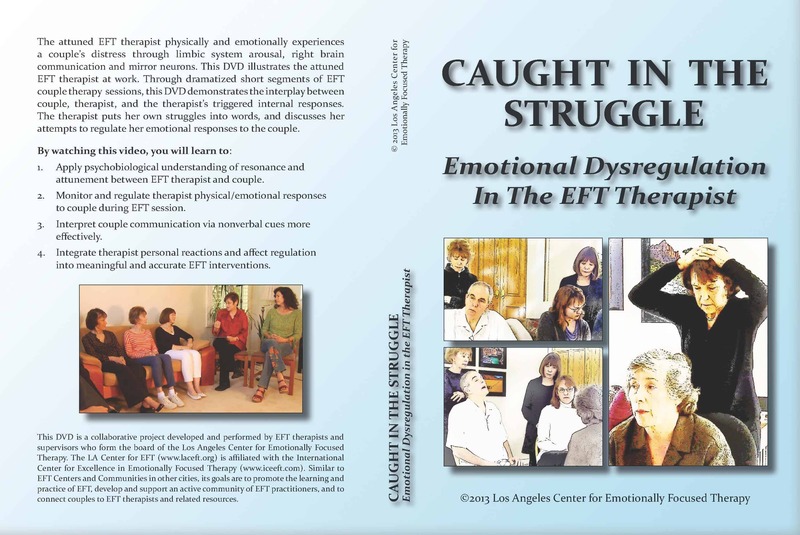 This DVD is a collaborative project developed and performed by EFT therapists and supervisors who form the board of the Los Angeles Center for Emotionally Focused Therapy.